Want to learn more? Read further to discover the benefits of switching to LED lights and tips for choosing the right LED light fittings. In the past years, the cost of LED lights has gone down significantly. 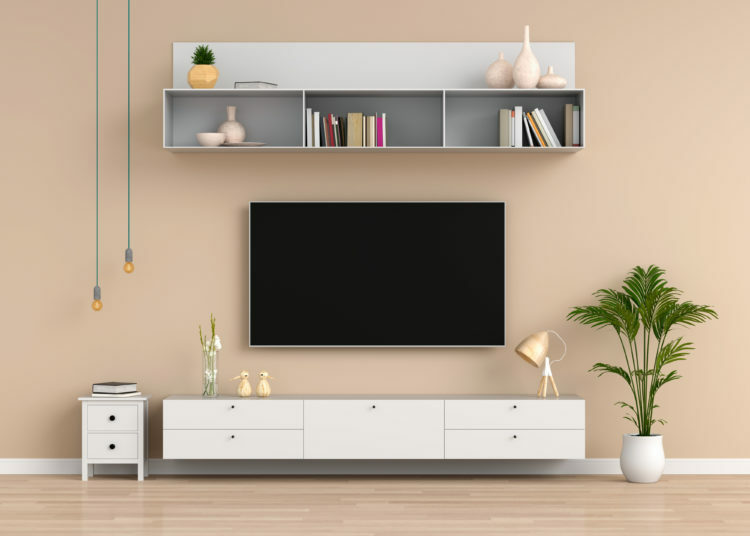 That in itself is one excellent reason why more people should make the switch from using conventional lighting solutions to using LED lighting in their homes now. 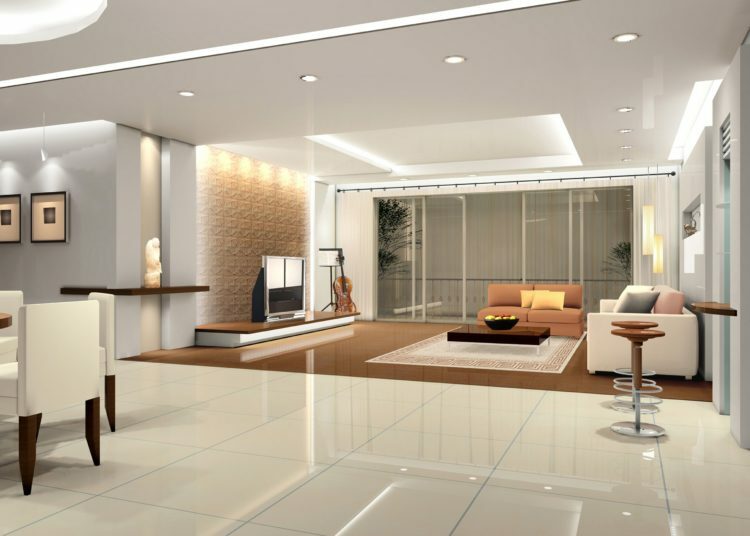 If you ask people what they know about LED lighting, most are likely to say that it is cost-efficient. 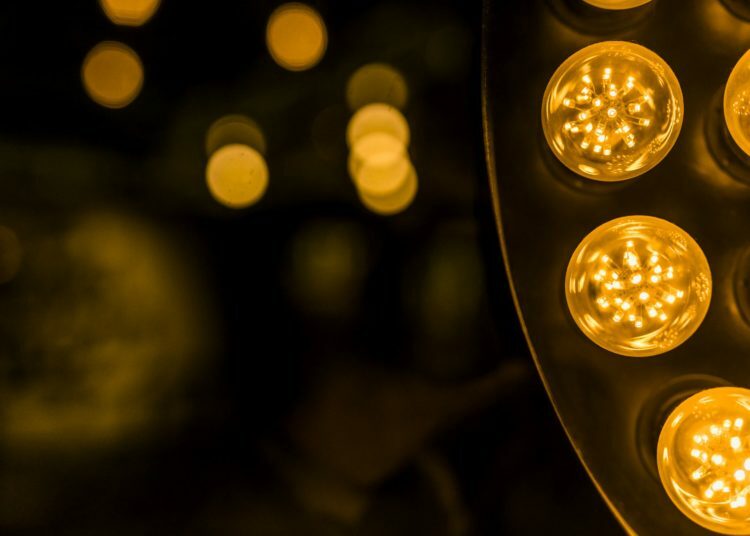 It is true that LED lighting fixtures will cost more than their traditional counterparts, but they are energy-efficient, which makes up for its high initial cost. LED bulbs usually consume 1/30th of the energy used by incandescent bulbs. LED light bulbs can last between 30,000 and 50,000 hours, which is a long time compared to incandescent bulbs that only last for up to 20,000 hours. In fact, even CFLs won’t match their long lifespan because those only last up to 10,000 hours. This means that you don’t have to change bulbs frequently, saving you money in the long run. Most LED lighting fixtures are tiny enough to fit in small spaces where their traditional counterparts can’t. The size of LED lights can range from 3 to 8 mm. Moreover, you have the option to use them independently or in combination. Most importantly, LED lights emit light in a specific direction while incandescent ones shine in all directions, thus wasting energy. Fluorescent lights emit green or blue shades of light while incandescent ones produce yellow light. But with LED light fittings, people can observe different hues like white, yellow and blue depending on their temperatures and lumens. Their color variation makes LED lights a great option for lighting the different areas in a house. Incandescent lighting fixtures and CFLs emit both light and heat. They give off at least 80% of their energy as heat. On the other hand, LEDs remain cool even if you use them for long hours, making them more efficient. 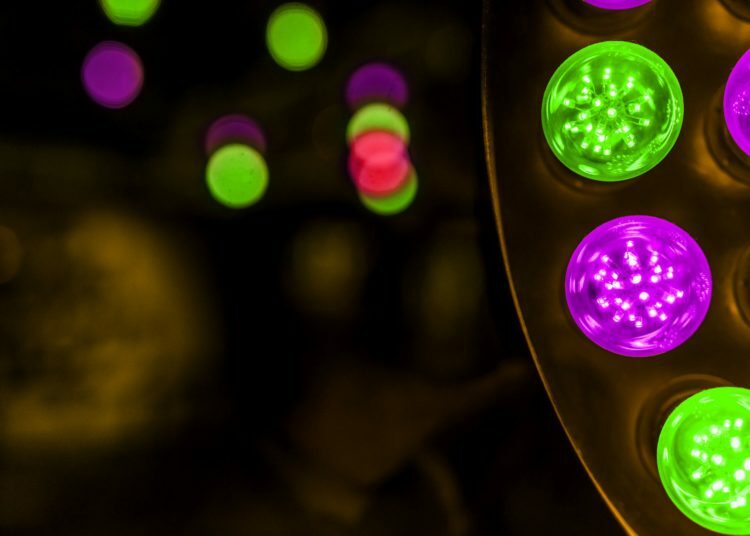 Indeed, LED lights offer great benefits, but remember that you can only reap these perks if you invest in high-quality LEDs. Those that are poorly designed won’t be as efficient and long-lasting as those that are of excellent quality. 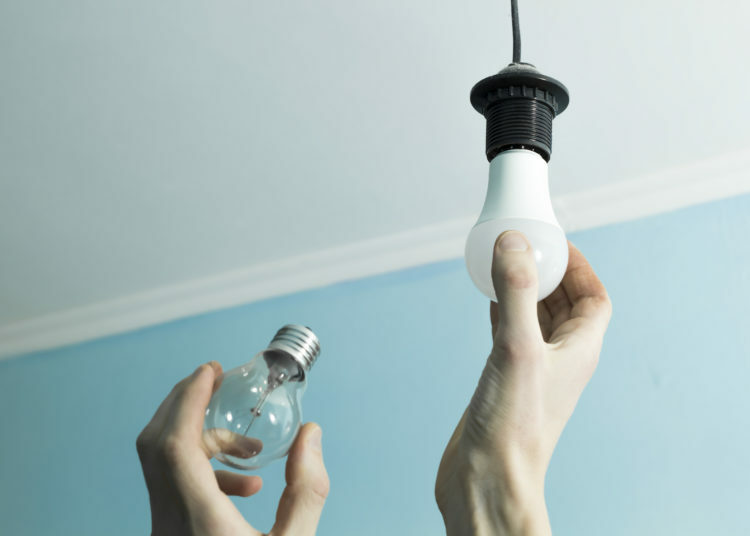 For this reason, make sure to purchase LEDs that are Energy Star-qualified. While they are a bit expensive, you will save more money over time because they last longer and consume less energy. There is a huge difference between watts and lumens. Watts state how much energy you’ll save. However, they won’t tell you anything about how bright the light will be. So instead of looking at the watts, check the LED light’s lumens on the label to know how bright it is. As the number of lumens gets higher, the light that the bulb emits gets brighter. When you look at the LED light package, you will also encounter a number for the Kelvins. This will inform you of the color that the LED emits. Note the following: 2700K and 3000K LED lights produce yellow hues, 4000K lights yield a tinge of yellow, 5000K lights emit pure white, and 6000K lights have a tinge of blue. Color Rendering Index or CRI is used by manufacturers to inform users about the light’s color accuracy. LED lights with over 80 CRI scores are highly recommended because these indicate excellent quality. Generally, LED bulbs can fit into traditional sockets. Still, you must check the sockets before buying LED replacement bulbs to make sure that you purchase one that matches your old sockets. In the event that you have corroded or old sockets, replace them ASAP. If you want to draw attention to a specific home decoration or perhaps show off several corners of your house, use color-changing LED strips. This LED lighting option is also great for under cabinet lighting or along your shelves. Choosing the right LED light fittings for every room in your home greatly depends on lumens and kelvins. If you have dark rooms, go for brighter lights. Otherwise, choose those that emit a tinge of yellow or blue. Most importantly, buy only from reputable manufacturers or retailers with great reviews. Ajay Awtaney is a co-founder of Nakashi General Trading LLC, an electrical lighting company in Dubai catering to the needs of clients and projects requiring quality lighting products and solutions. Nakashi General Trading LLC today is an approved vendor of reputable organizations (Jumeirah, Engineering Office, Meraas, Musandam and Thumbay, to name a few) for supplying lighting products.